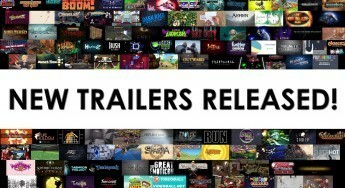 E3 brings 124 new trailers! New trailer for LA Cops! Pneuma breathes life on February 27th! The Escapists Launch Date Announced! The Escapists, from Worms franchise developer Team 17, is coming to Xbox One, and now we know when! The game is set to break out on February 13th, stay tuned for more details! Unmechanical: Extended is coming to Xbox One in a new Extended edition! Check out this just-released trailer!